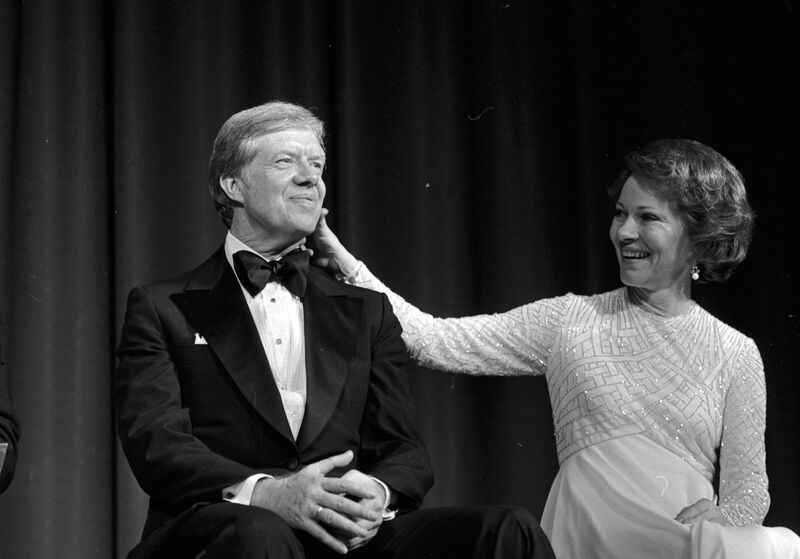 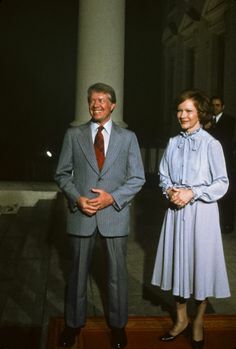 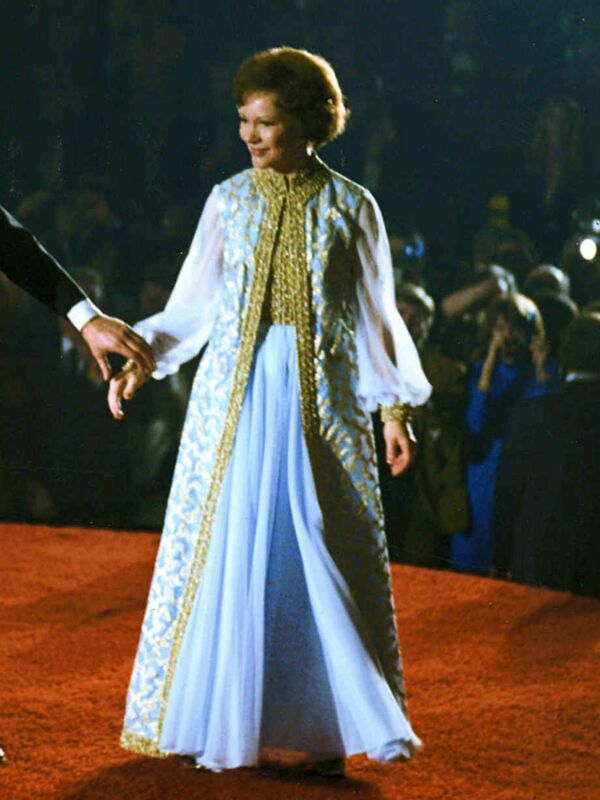 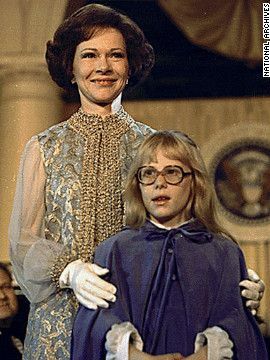 First lady Rosalynn Carter and daughter Amy attend President Jimmy Carter's inaugural ball in 1977. 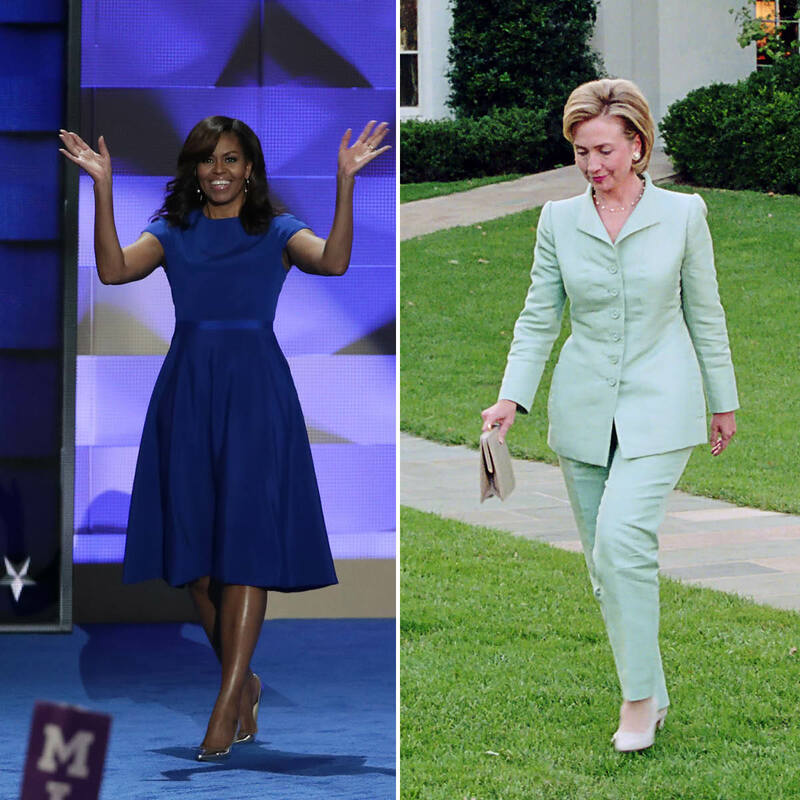 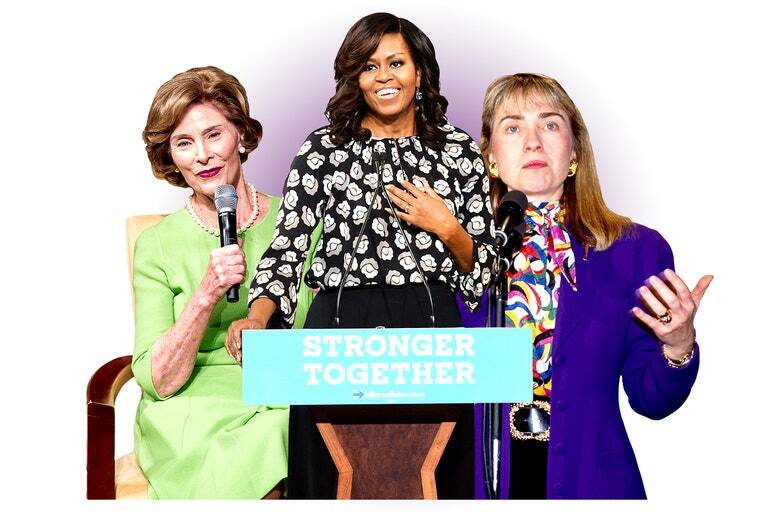 First Lady Melania Trump and former first ladies Michelle Obama, Hillary Clinton and Laura Bush. 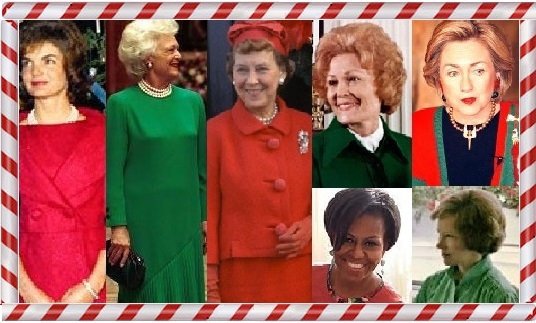 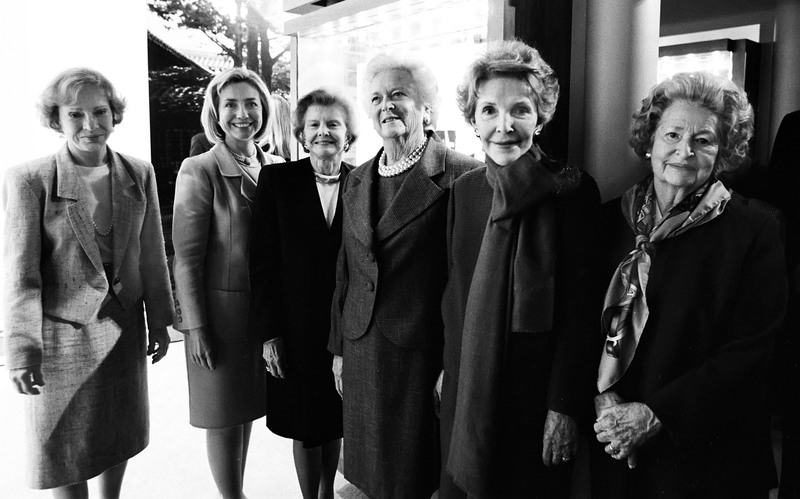 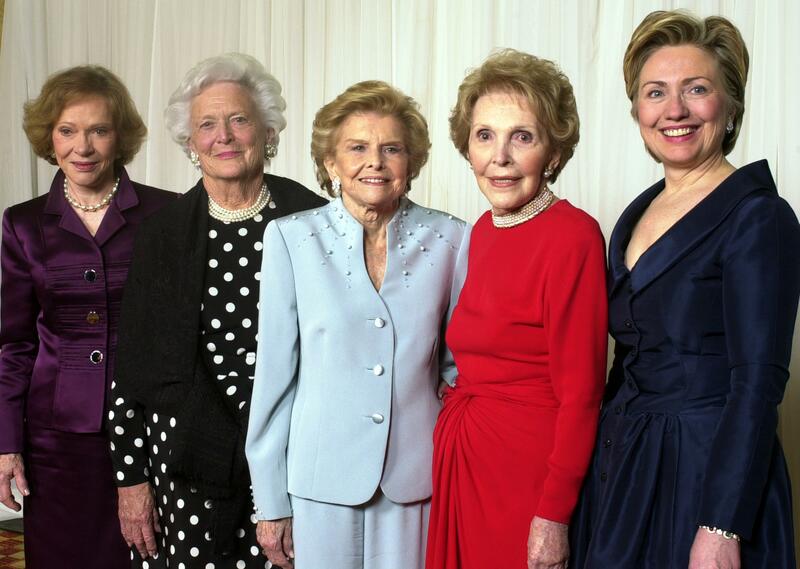 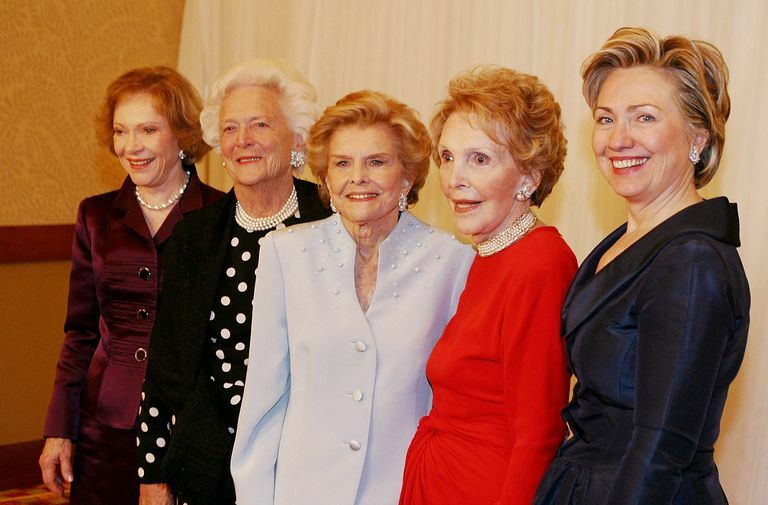 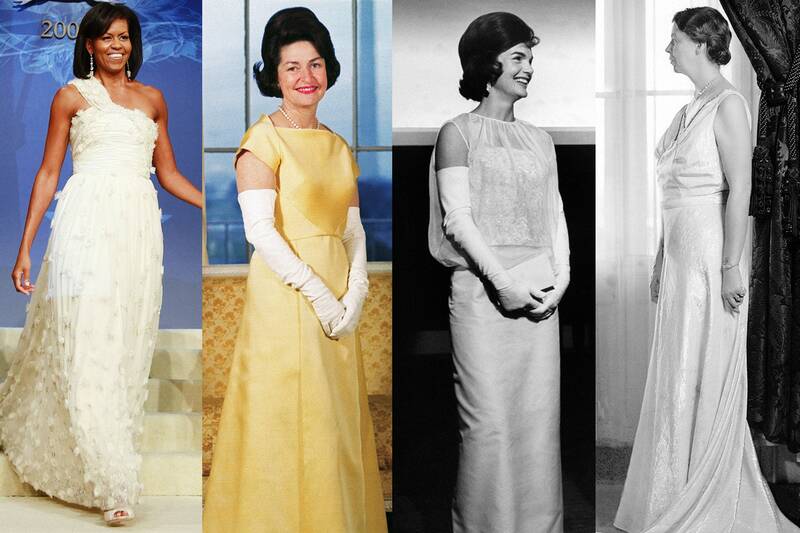 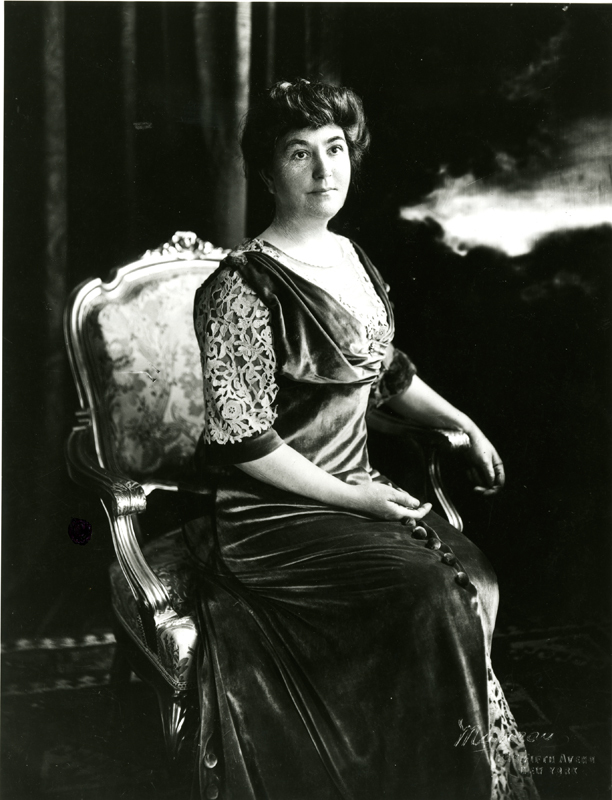 Six First Ladies. 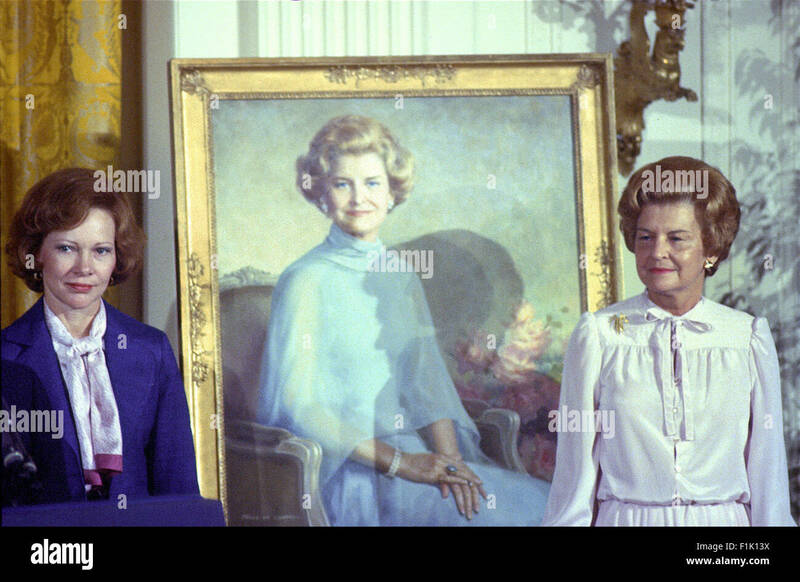 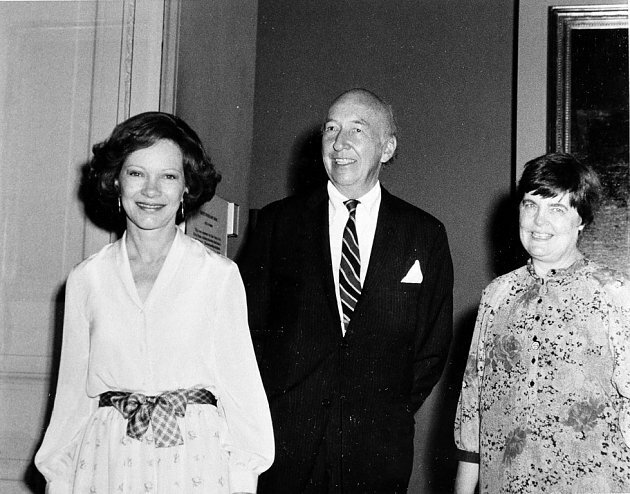 Seated L to R: Lady Bird Johnson, Pat Nixon, Rosalynn Carter, and Betty Ford. 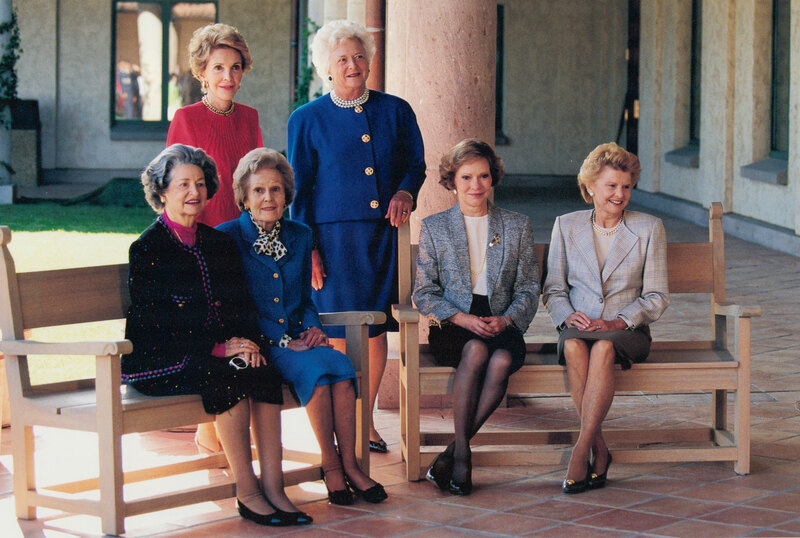 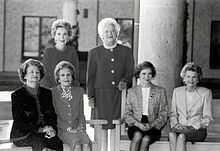 Standing: Nancy Reagan and Barbara Bush. 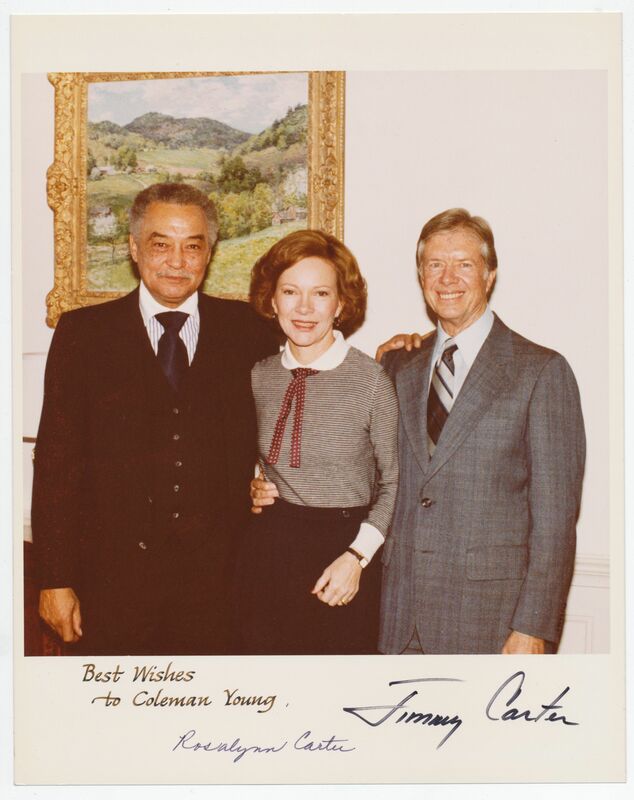 Coleman Young with President Jimmy Carter and First Lady Rosalynn Carter. 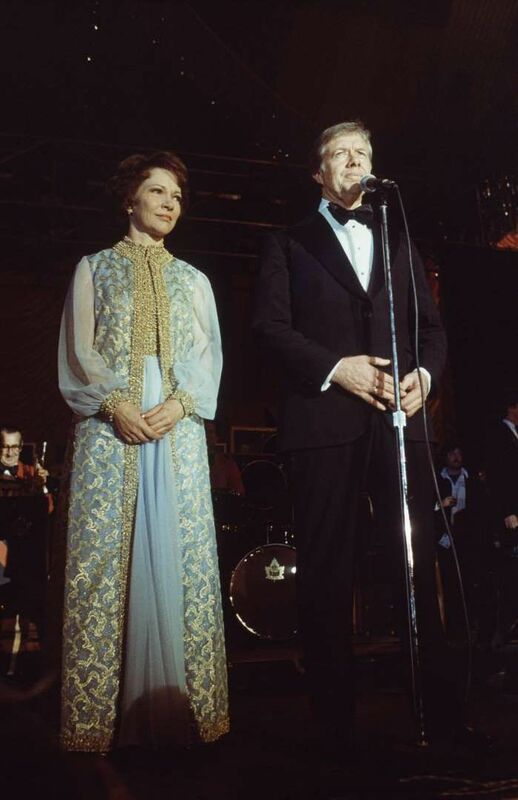 Waylon Jennings, Jessi Colter, and First Lady Rosalynn Carter at a reception preceding a concert to benefit the Carter-Mondale campaign on April 23, 1980. 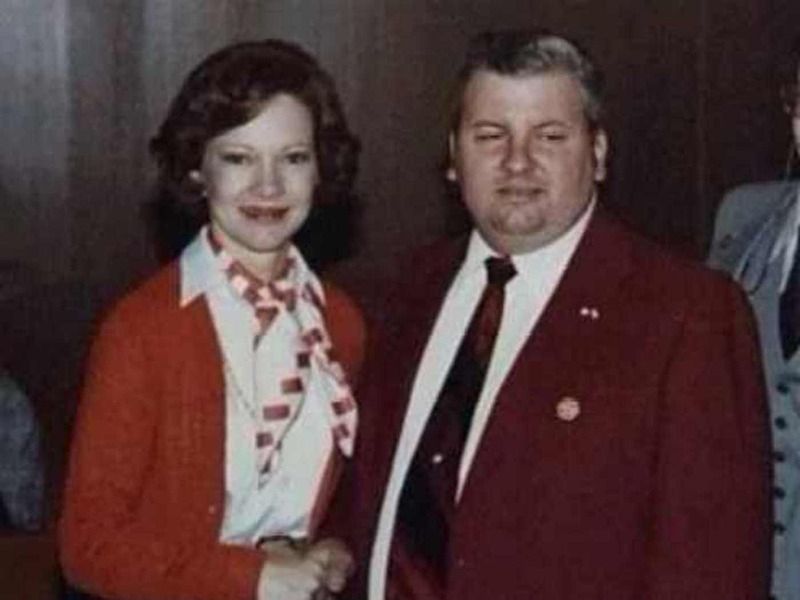 John Wayne Gacy with First Lady Rosalynn Carter, 1978. 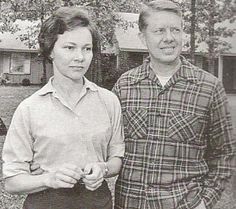 Gacy had killed 29 boys when this picture was taken. 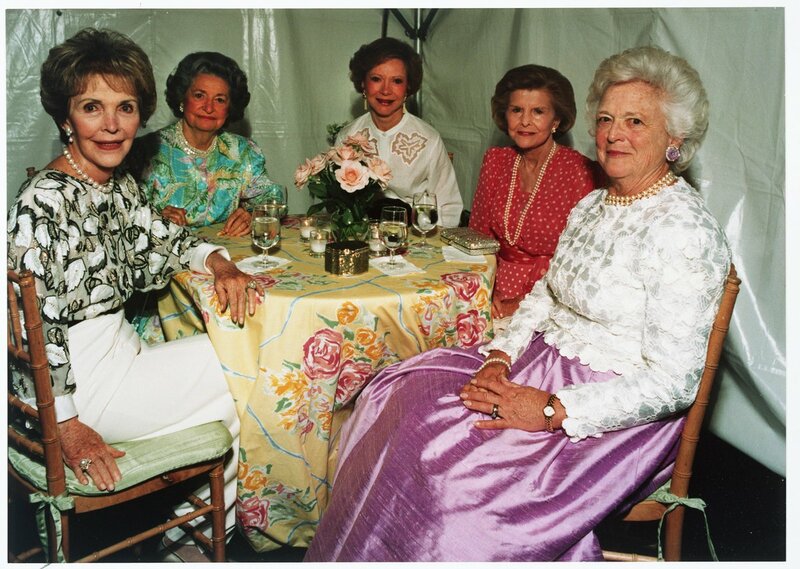 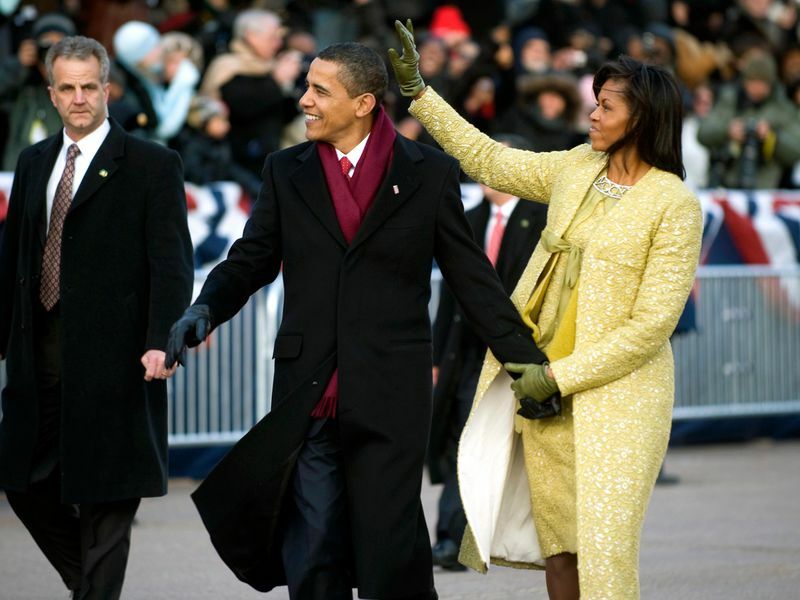 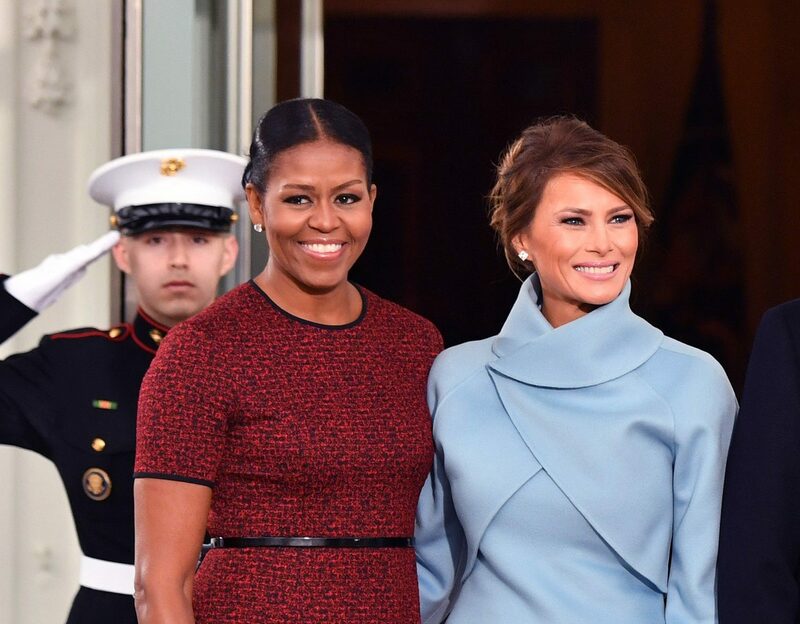 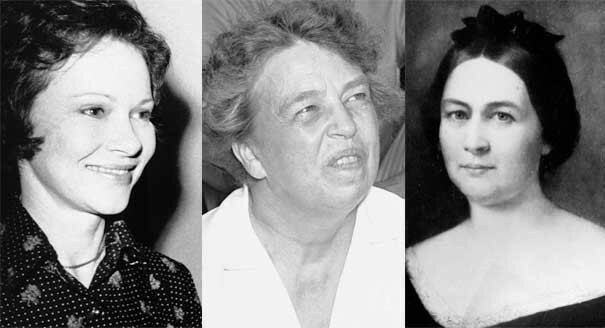 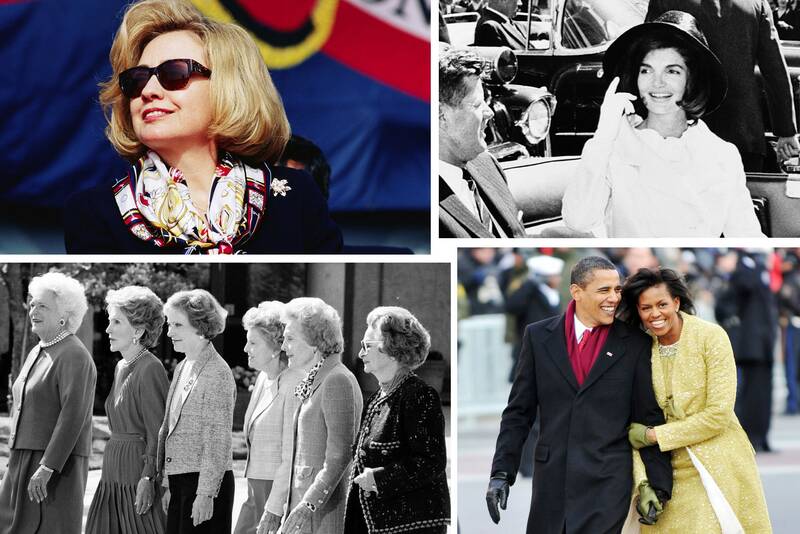 ... look back at her with other First Ladies. 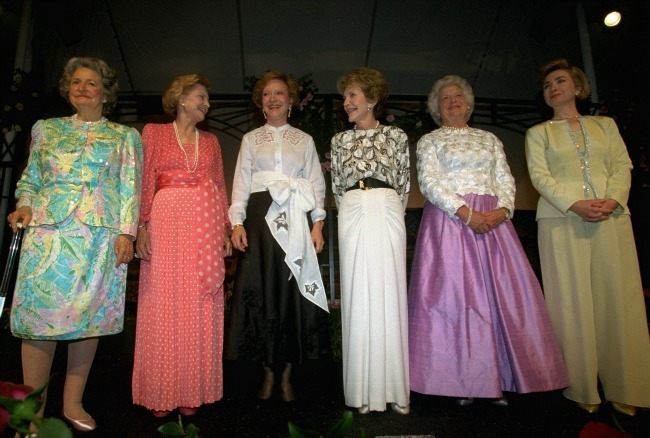 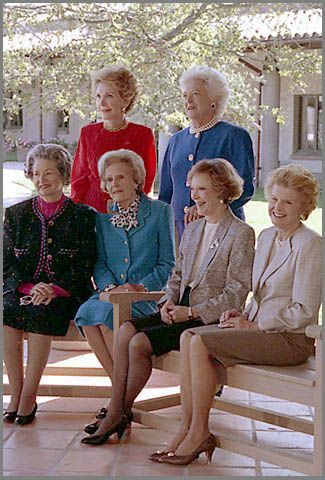 L-R: Nancy Reagan, Lady Bird Johnson, Rosalynn Carter, Betty Ford, and Mrs. Bush.… https://t .co/tnVPHIX3Nz"
Happy 72nd wedding anniversary, Jimmy and Rosalynn Carter! 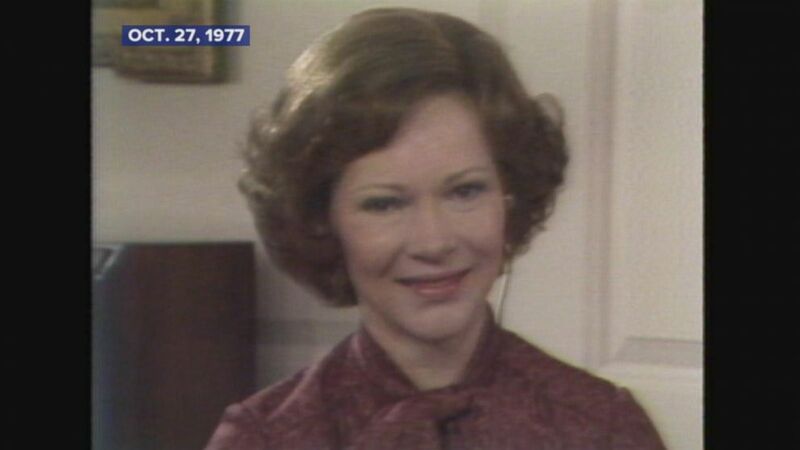 First Lady Rosalynn Carter in her office at the White House with her press secretary Mary Finch Hoyt in May 1977. 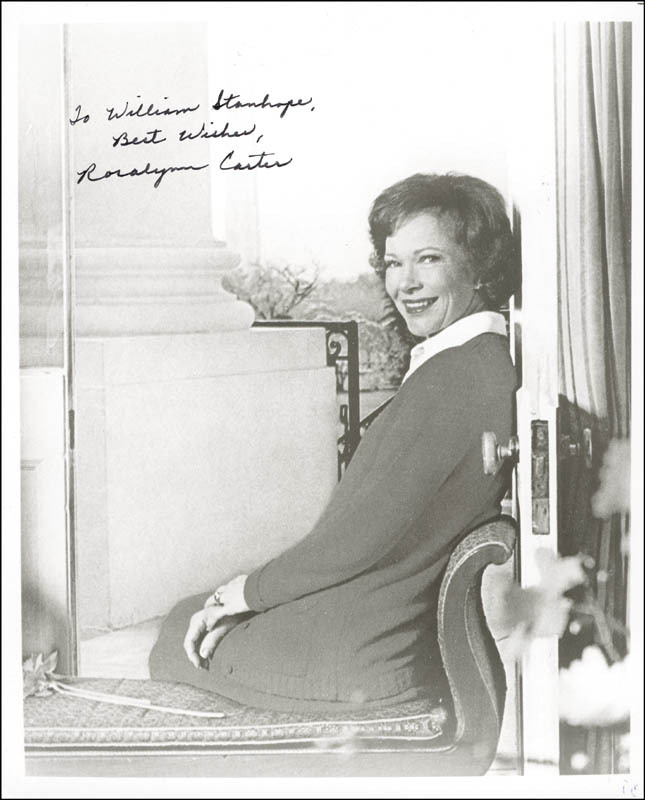 Mrs. Hoyt died Oct. 17 at 89. 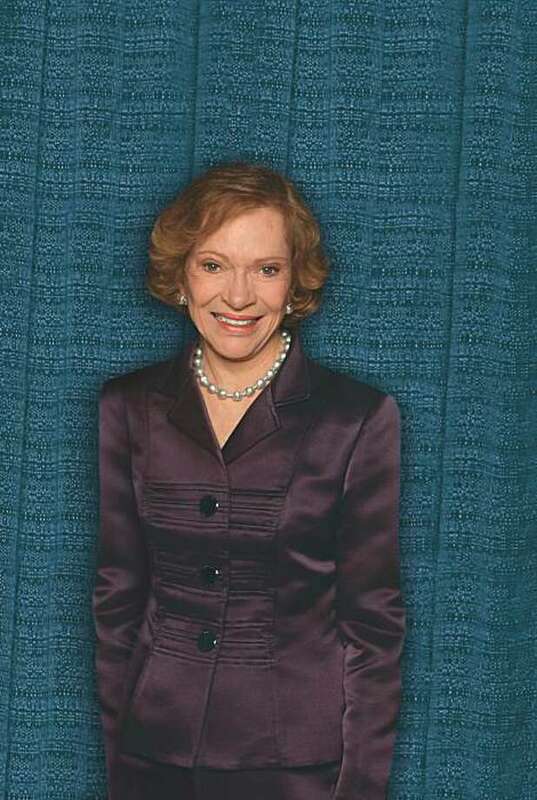 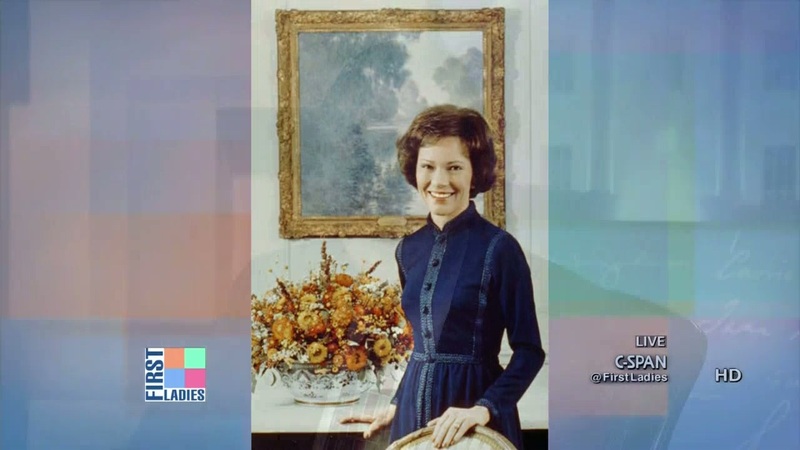 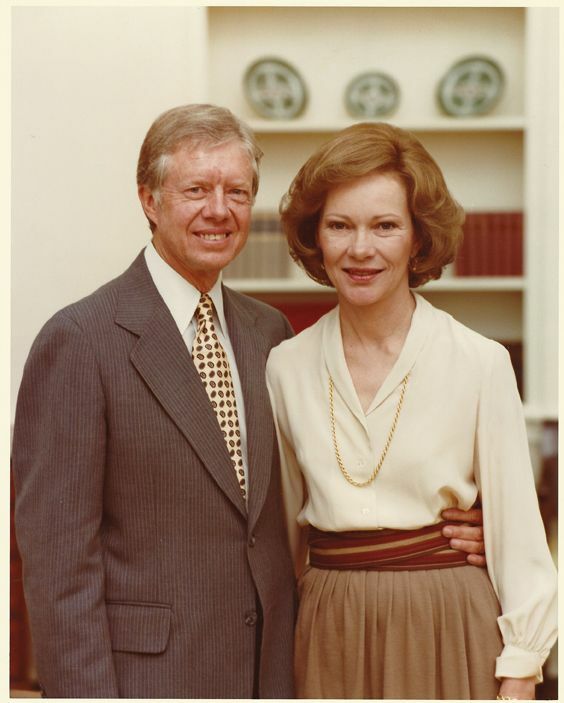 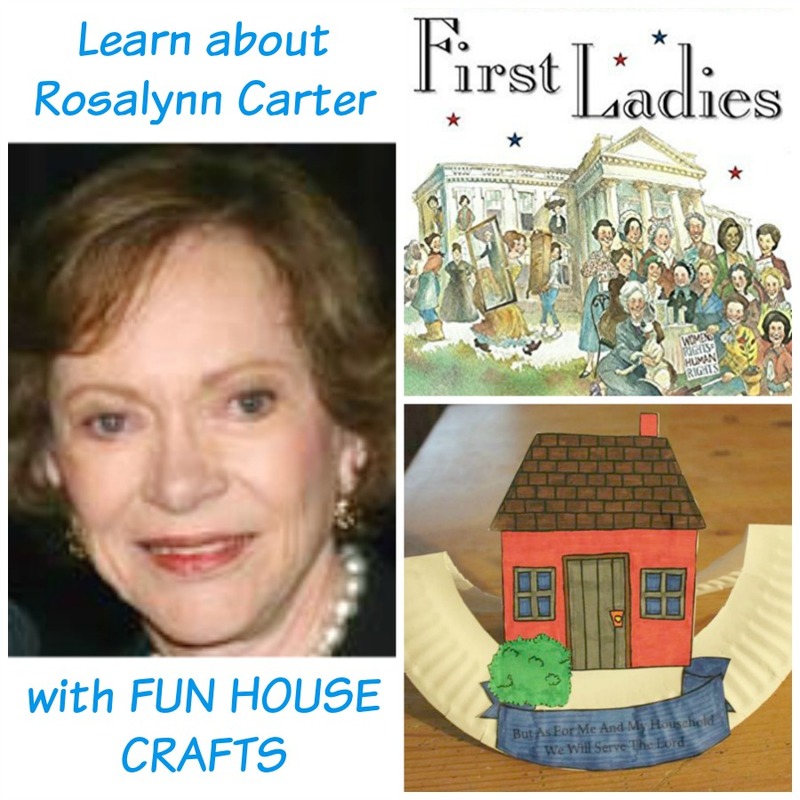 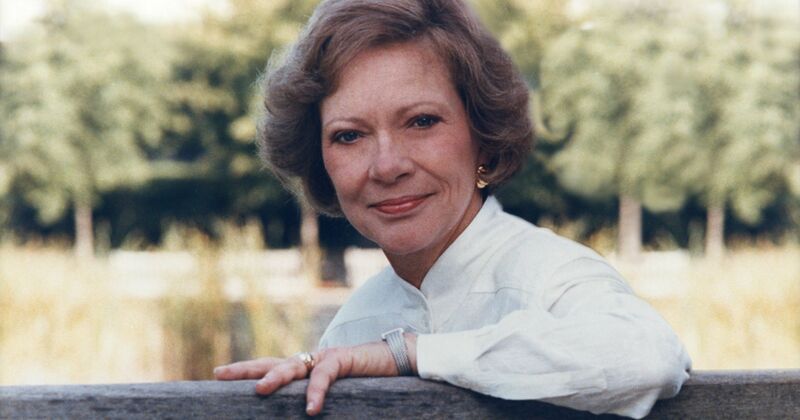 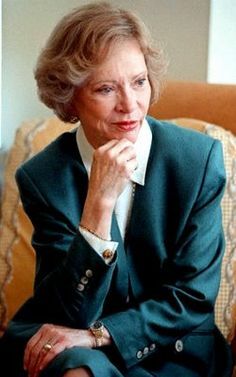 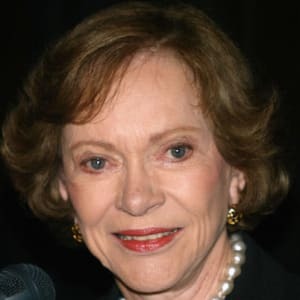 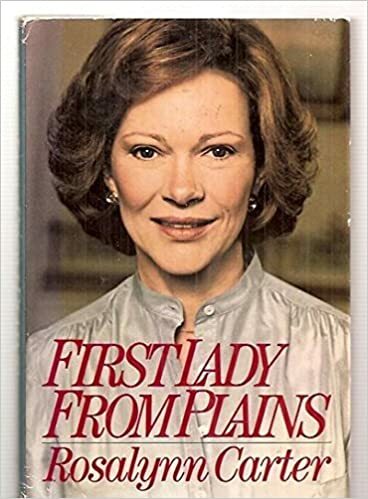 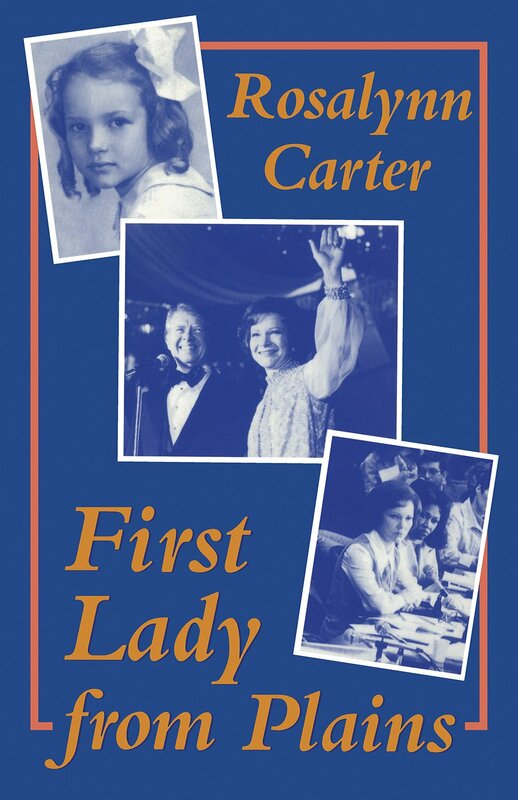 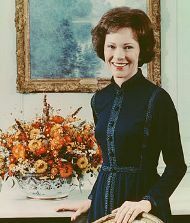 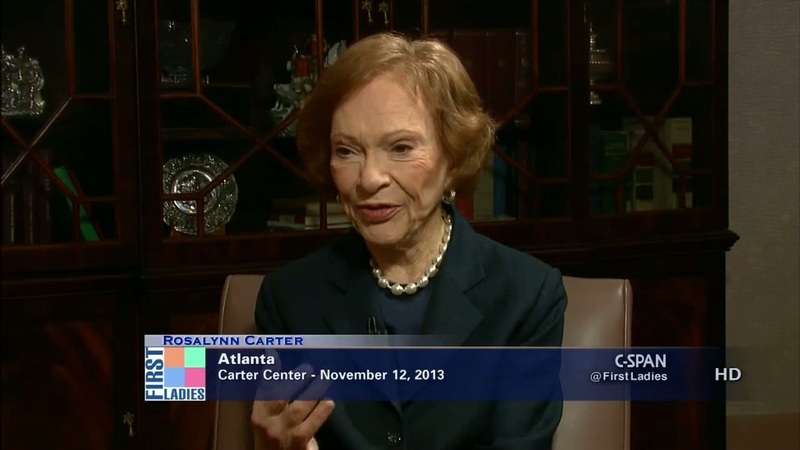 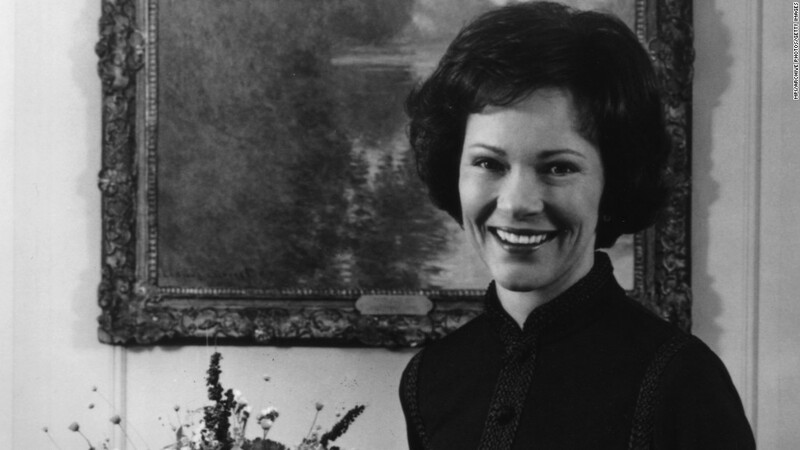 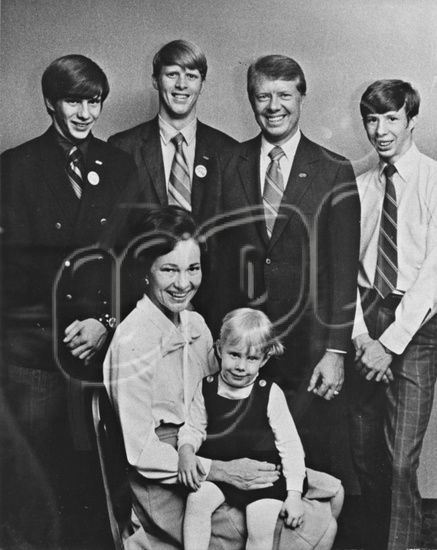 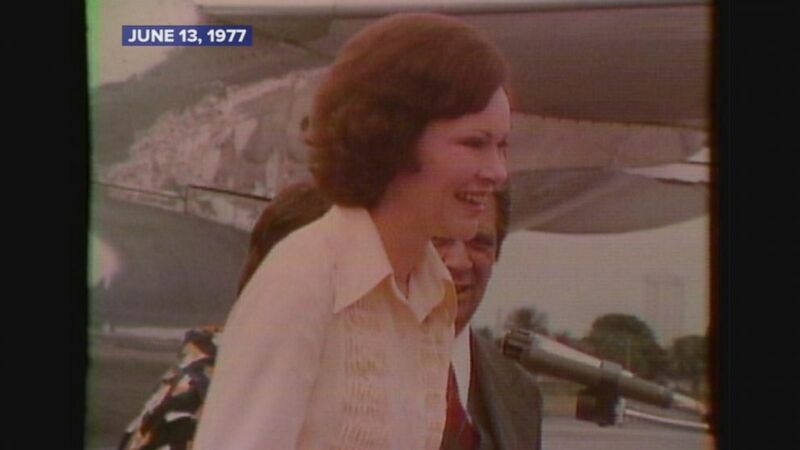 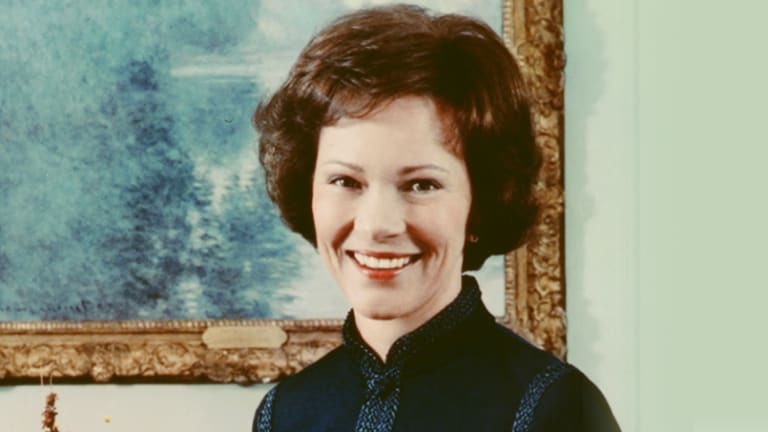 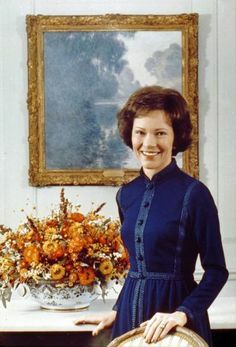 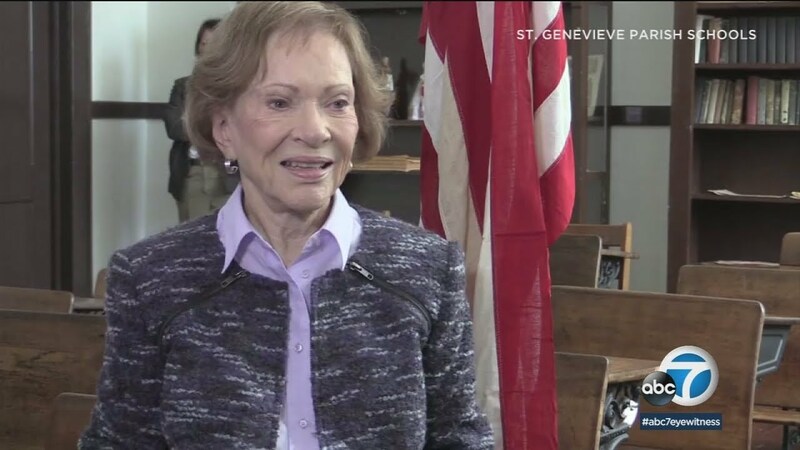 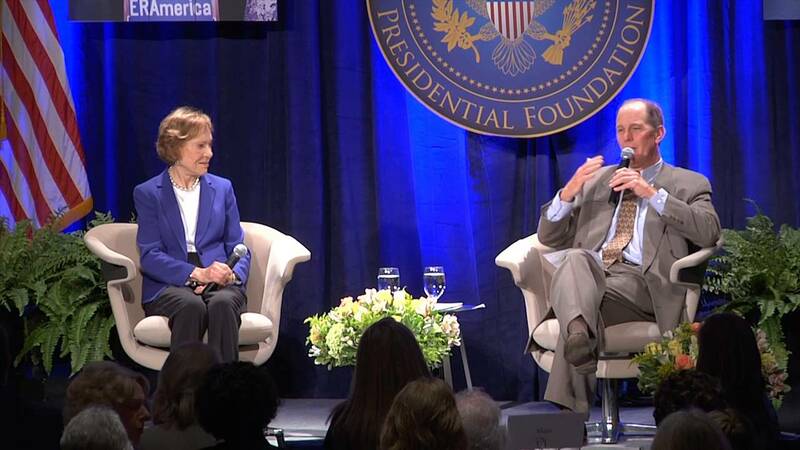 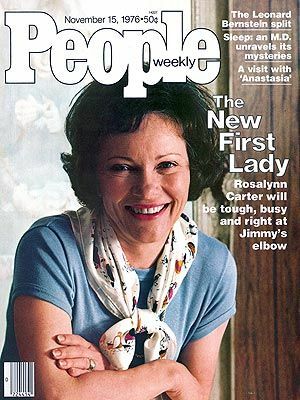 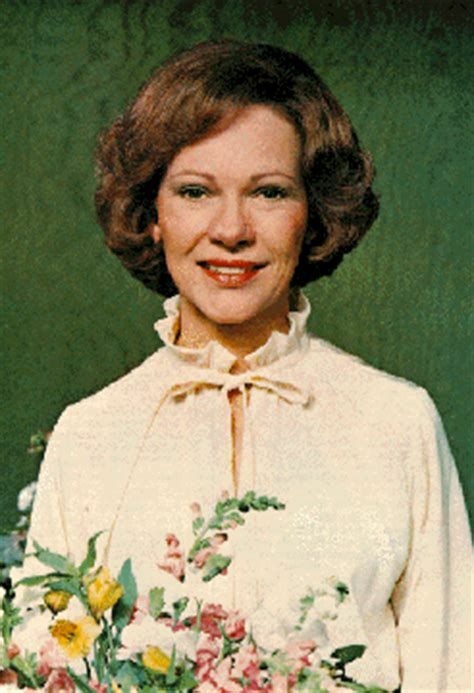 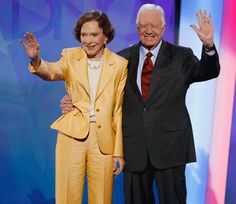 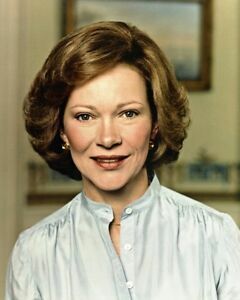 Rosalynn Carter filled in as first woman between 1971 up to 1981. 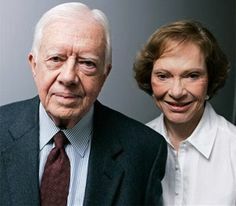 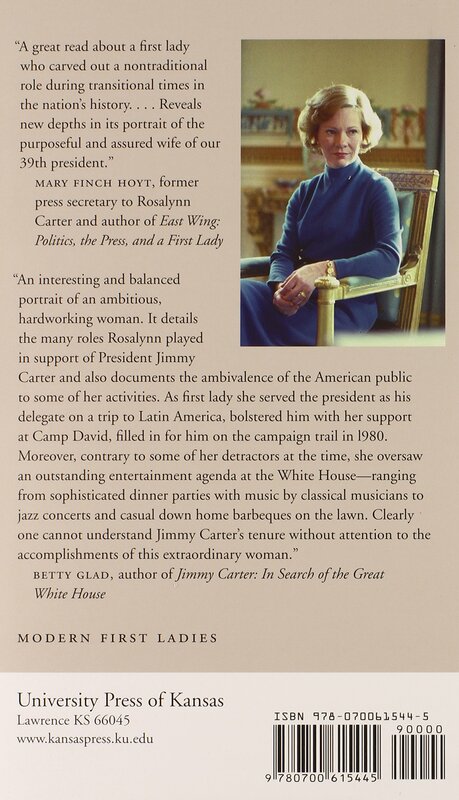 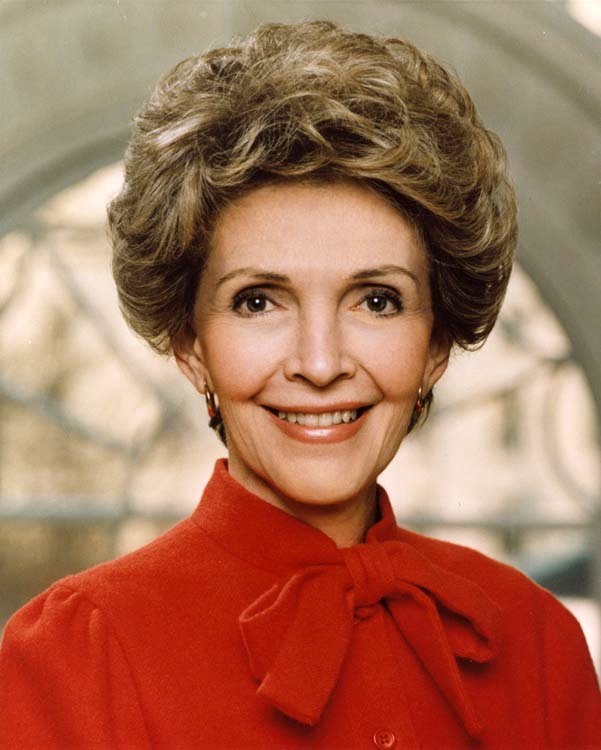 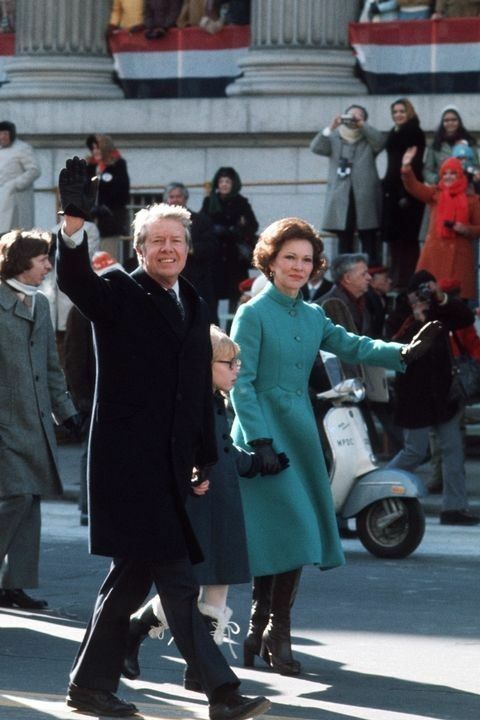 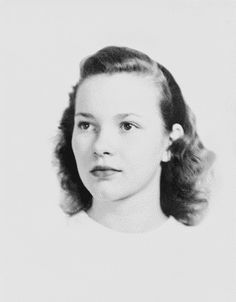 She was hitched to Jimmy Carter who was the 39th leader of the United State.